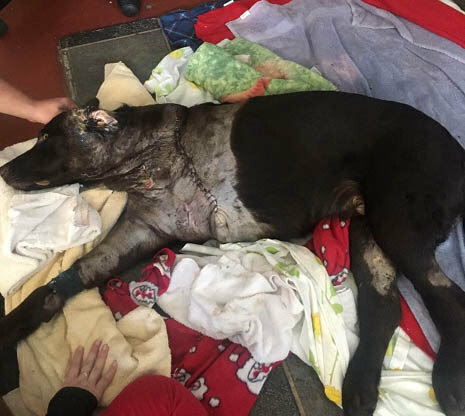 SPRINGFIELD, OHIO -- Heather Frost, 28, of 814 Selma Road, pleaded guilty to cruelty to companion animals, 33 days jail with 30 days suspended, balance of jail suspended on condition pay $113 restitution and costs by March 26, may not own, possess, keep or harbor any animal for five years; fail to display dog license, guilty. I just don’t understand how some people own dogs! 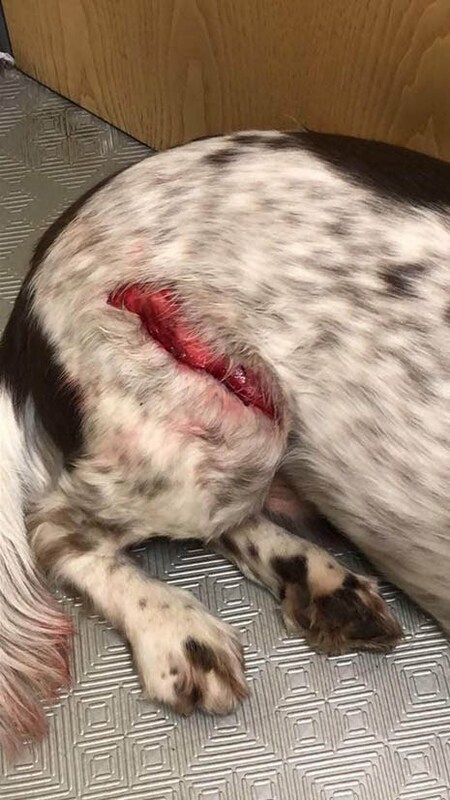 Be careful if your walking your dog, my Dad and Alfie were attacked over Central Park yesterday evening around half 6. The dog is a Brown Brindle Staffordshire Pit Bull terrier and owner is a young black male around 20 years old. 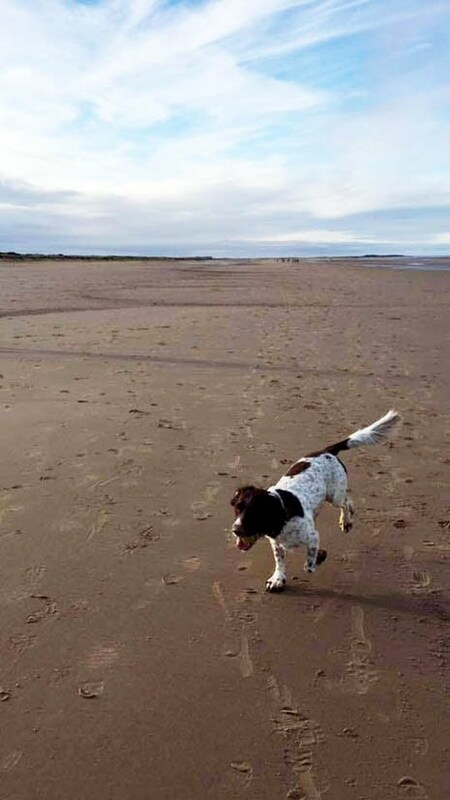 The dog had deliberately left his owner to attack Alfie who was over 100 meters away. 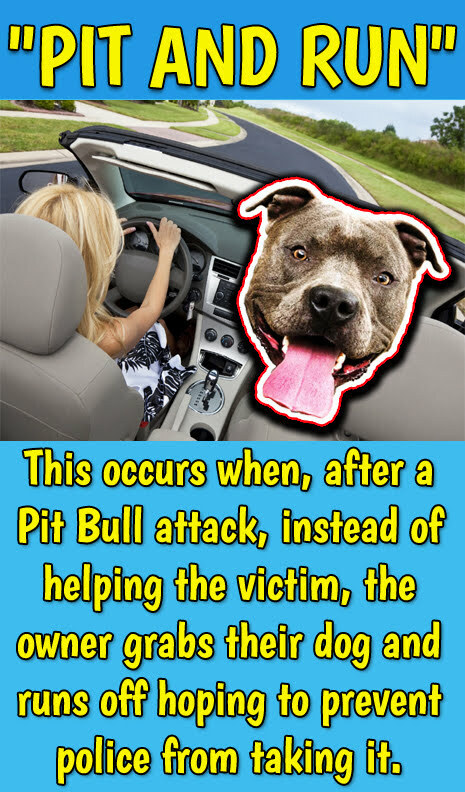 The dog is dangerous so avoid coming into contact! What a nice way for my Dad to spend his birthday. Obviously the wine helped. 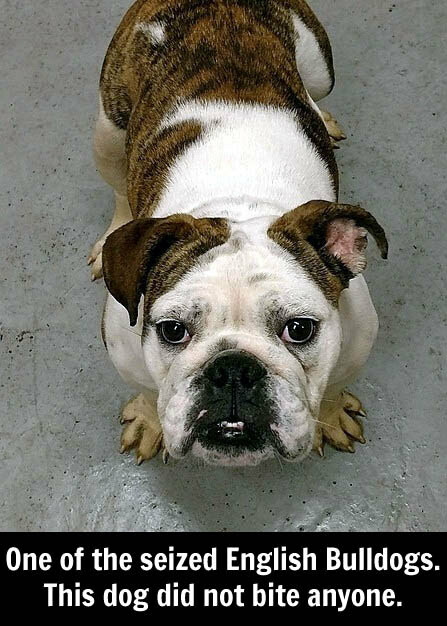 CONNECTICUT -- Police and firefighters had to pull off a dramatic rescue of two children and their aunt in October after their English Bulldog began attacking them, an arrest warrant said. 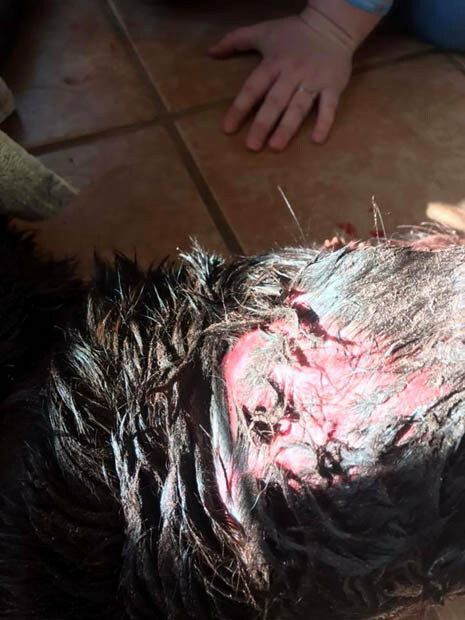 Now the owner of the bulldog, who had 20 dogs in her Fairview Street home, is facing charges including animal cruelty, risk of injury and reckless endangerment, as well as charges related to a Monday incident. 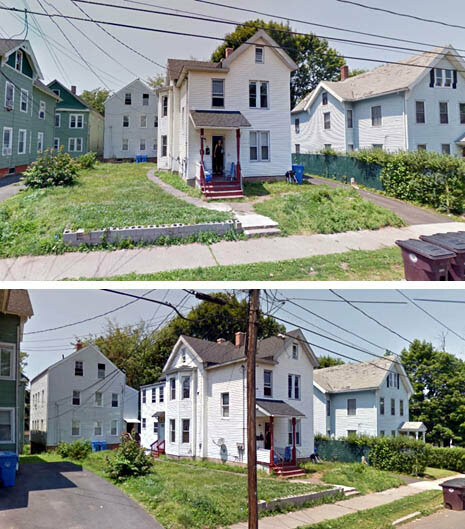 Police officers were called to 62 Fairview St., the home of Jessica DePaolis, on Oct. 23 after receiving a 911 call reporting that an English bulldog was attacking people and other dogs. Officers found four people injured, including DePaolis’ 7- and 13-year-old children, her aunt and a neighbor who was trying to help. The children and the aunt were hiding from the bulldog, which had just killed a Chihuahua, in a first-floor bedroom. A fire department ladder had to be used to get the three out of the house. DePaolis’s 7-year-old son’s injuries were so severe that he needed surgery, police said. The Chihuahua killed by the bulldog had recently given birth to three puppies which were two weeks old, an arrest warrant said. Officers found 20 dogs, including the male bulldog, which had gone on a rampage after DePaolis left for her job in New York that morning. 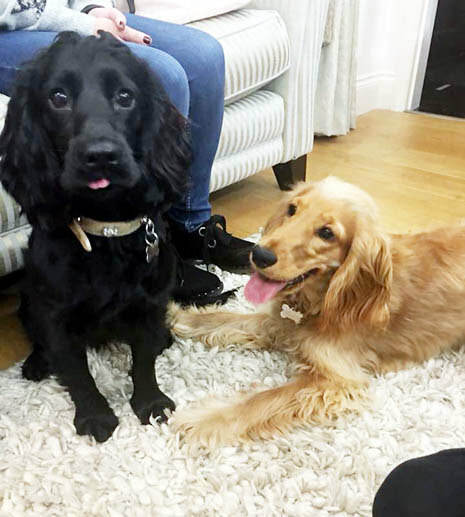 A judge agreed in November to give custody of the remaining 19 dogs to the city. 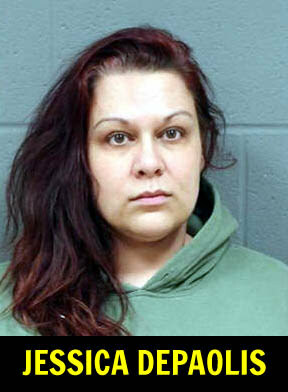 While responding to a domestic violence incident Monday, police served DePaolis with an arrest warrant charging her with 19 counts of animal cruelty, reckless endangerment and risk of injury to a child in connection with the October incident. 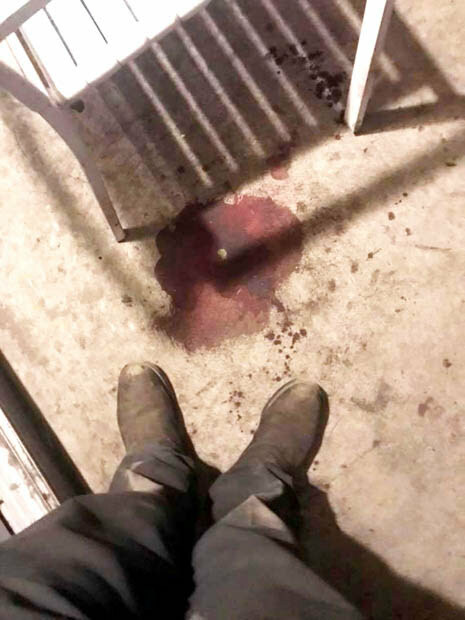 In connection with Monday’s incident, details of which are not being released, she has been charged with third-degree assault, disorderly conduct and risk of injury to a child, Lt. Jeanette Portalatin said. 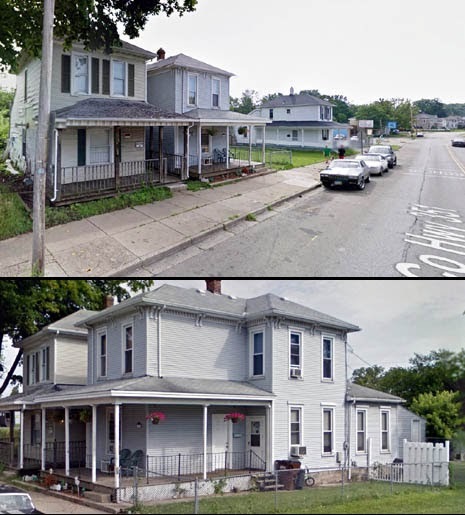 64 Fairview. 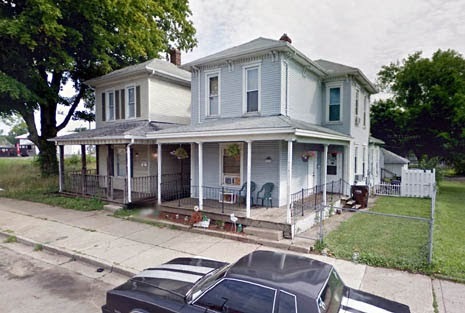 She had 20 dogs stuffed into this duplex. DePaolis was released on $35,000 bond after her arraignment in New Britain Superior Court Tuesday. In October, the dogs were living in what were described as squalid conditions, with feces and urine on the floor and in their cages. All had fleas, and some had other medical issues. At least one dog was emaciated, police said. She had previously been cited for illegal breeding in March, police said. 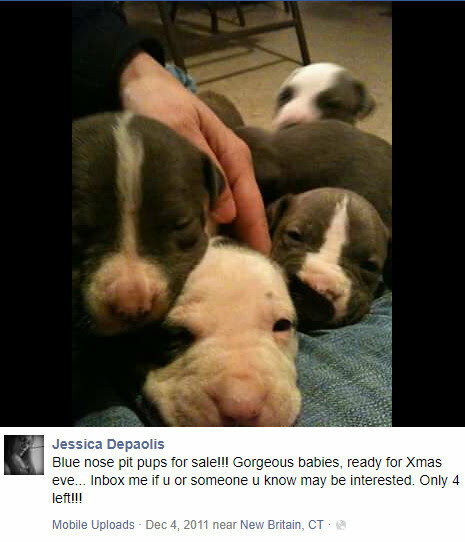 DePaolis had nine Chihuahua puppies of varying ages, five adult bulldogs and six adult Chihuahuas living in the house. The puppies that had lost their mother were given immediately to Monkey Pack Rescue, where they had to be bottle-fed every few hours, said Police Sgt. Paula Keller, who heads the city’s Animal Control Division. The other six puppies and two of the adult Chihuahuas were also placed with the rescue organization, which is working on getting them vaccinated and spayed or neutered before they are placed in good homes. The bulldogs were also slated for adoption, Keller said in November. She's been churning out puppies for years. 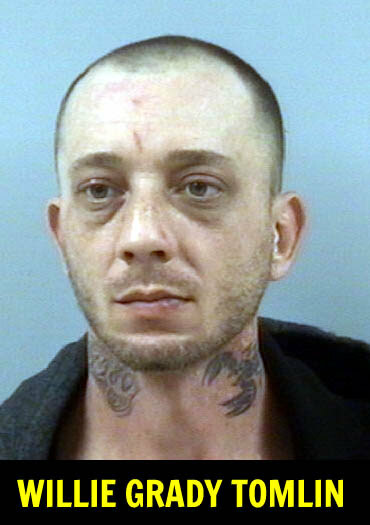 NORTH CAROLINA -- A 37 year-old man was arrested on several charges Wednesday after deputies responded to a home near Clayton. Animal control officers also seized a small dog from the home. Officers were called to assist a woman remove some of her personal belongings from a residence at an address on Breland Drive. While on the scene, deputies said Willie Grady Tomlin got into an altercation with the woman, then the officers. Tomlin allegedly resisted arrest and after being detained marijuana and marijuana paraphernalia were located. While walking through the garage, officers said they noticed a small dog being kept in a cage in the garage. The enclosure was very unsanitary, the dog was dirty and it had access to a limited amount of food and water. 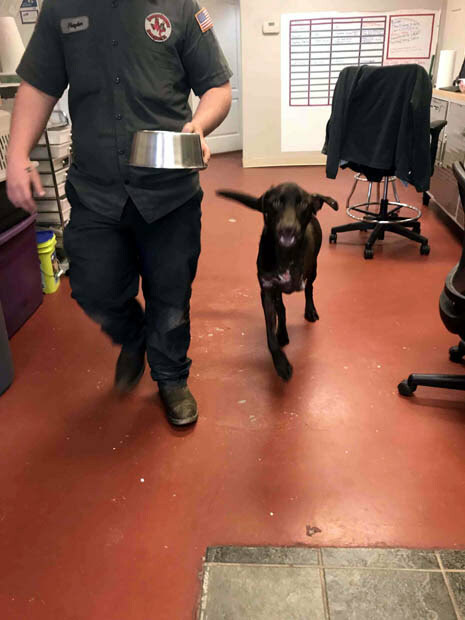 Animal control officers were called to take custody of the dog. Tomlin was charged with domestic assault, possession of marijuana, resisting arrest, and cruelty to animals. Bail was set at $6,500. 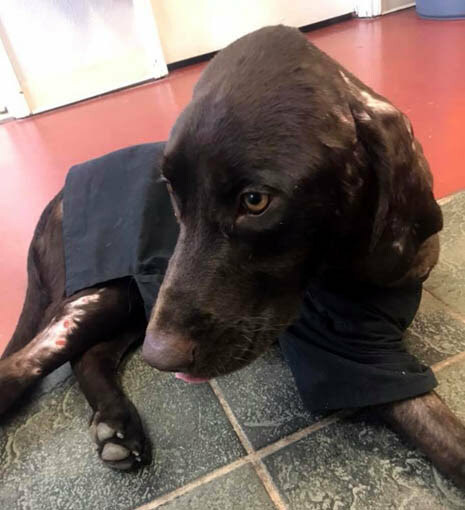 NEW YORK -- A Long Island man was slapped with animal cruelty charge for throwing a dog out of his car, authorities said Saturday. Caciem Kruer, of Brentwood, was arrested Friday and charged with animal abandonment and failure to provide proper veterinary car, the Suffolk County Society for the Prevention of Cruelty to Animals said. 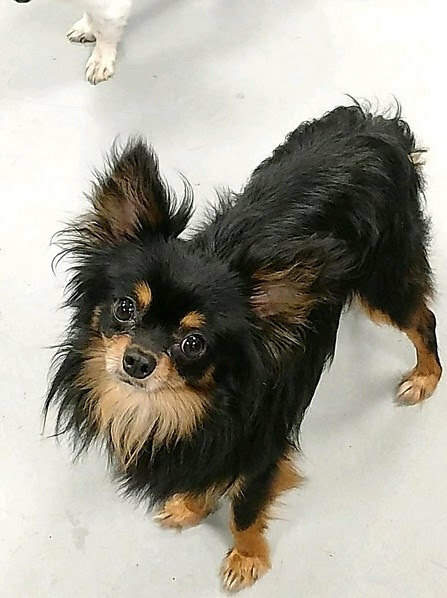 Kruer, 20, was spotted dumping a 2-year-old black pit bull named Creed onto Elmhurst St. near Washington Ave. in Holtsville around 8:30 p.m. on Jan. 18, cops said. After he ditched the dog, Kruer drove off. A witness immediately called police who took Creed to a local animal hospital to be treated, authorities said. 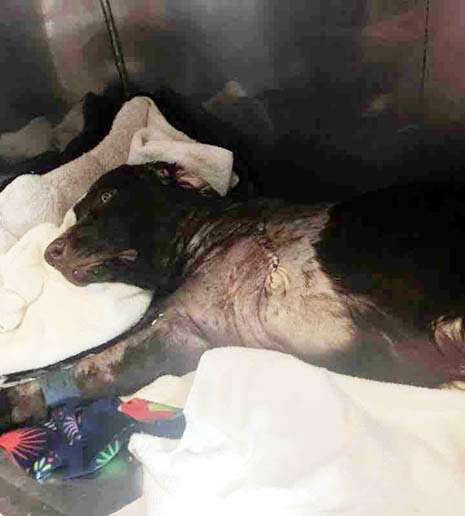 The pit bull was covered in blood and had a cut on his paw, SPCA officials said. 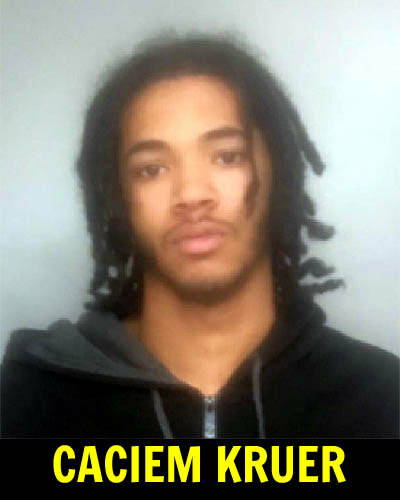 Kruer, if convicted, faces up to a year in prison and or a $1000 fine for each charge. 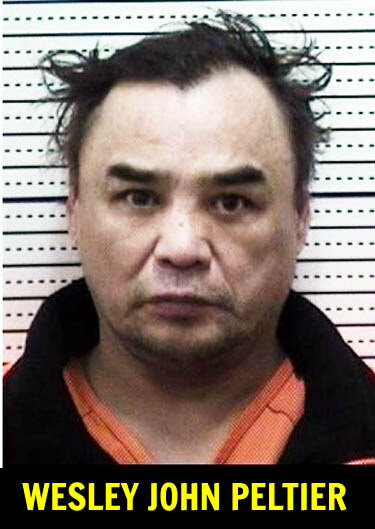 NORTH DAKOTA -- A 53-year-old Minot man is accused of strangling and beating his dog. Wesley John Peltier (aka Wes Peltier) is charged with Class A misdemeanor animal abuse in district court in Minot. According to the probable cause affidavit filed with the court, police responded to the southwest Minot residence on Tuesday, Jan. 23, for a report that Peltier kept going outside his house and yelling and then going back outside. 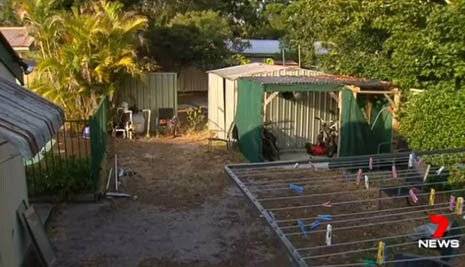 The dog had been left outside in the fenced in backyard in 13 degree temperatures. An officer reported watching Peltier holding the dog around the neck and lifting it off the ground into the air. He appeared to be strangling the dog. The officer also saw Peltier hit the dog and slam the dog onto the ground. The dog had blood on its face. 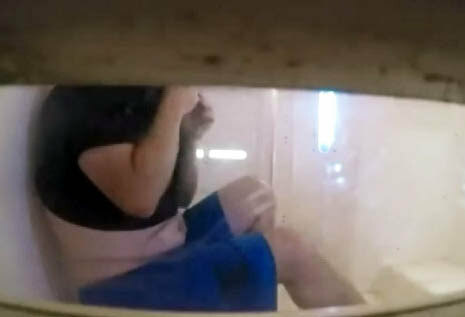 Police placed Peltier, who appeared to be extremely drunk, under arrest. The dog was taken to the city pound. 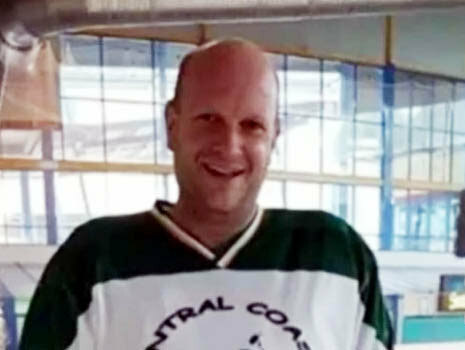 Dyjasek pleaded not guilty to all of the charges. Court hearings were scheduled for Feb. 20th and Mar. 7th. Dyjasek was released Tuesday from the Indian River County Jail after posting $45,000 bond. OHIO -- Never seen this one before. Allowing a dangerous/exotic animal to escape? Dangerous could mean dog or it could mean he's got a pet tiger. 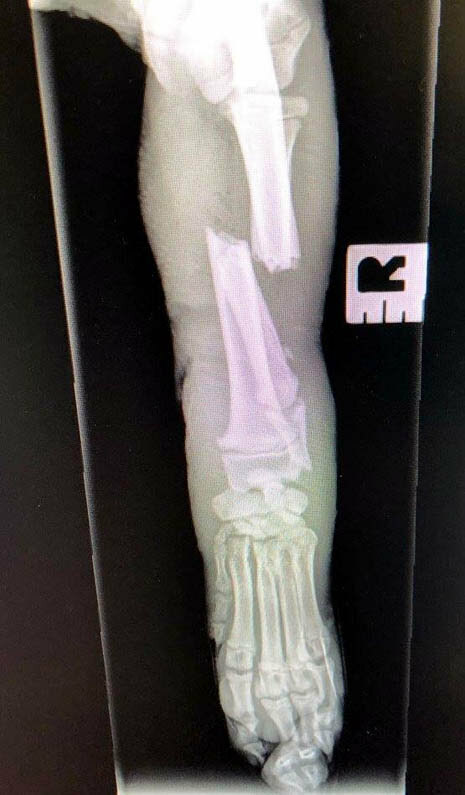 My son was bit by a PITBULL!!!!!!!!! My 8-year-old was just inside of our home after playing outside with the neighbor's kids. He said he left something outside and ran out the door to retrieve it. A few seconds later I heard screaming and ran out to the door. My son was crying as he was walking back to the door and he said the neighbor pit bull had bit him. 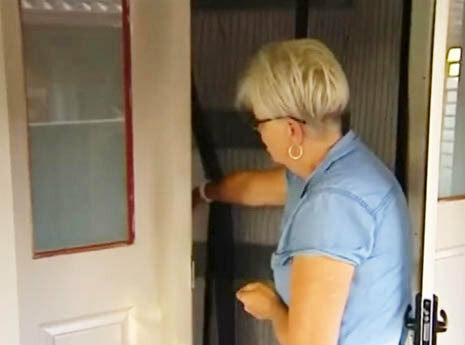 The neighbor at the time did not know anything had happened because she was trying to put the door indoors. I said to her "your dog bit my child" of course the little girl with her told her what I said and she came over. 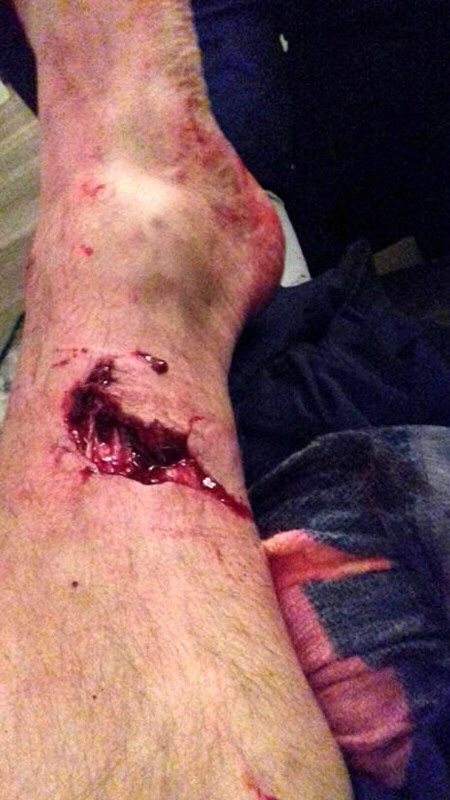 The dog clearly did not bite a hold on him but his grip was deep enough. I called the cops and the paramedics came out and said since my son was up to date on his shots and the dog since being a house dog. The owner apologized and said the dog is also up to date on his shots. My question is should I still take my son to the emergency room just in case? My son is doing fine and is playing his tablet. I just want to be sure. You haven't said where he was bitten or if it even broke the skin. I'm not a dog person and have been bitten by a dog that required plastic surgery so I am very wary of dogs but I don't think a trip to the ER is needed. Maybe book in to see your GP if you are worried. Miracle, why not take him. It might be just as well as being sure the owner is saying the dog had all its shots. It does not take much for rabies to cause issues. I am with Sarah on this and also I agree that the attack should be documented with the county and even the city police. Well today our poor little dog Jet was attacked by a staffordshire pit bull terrier. 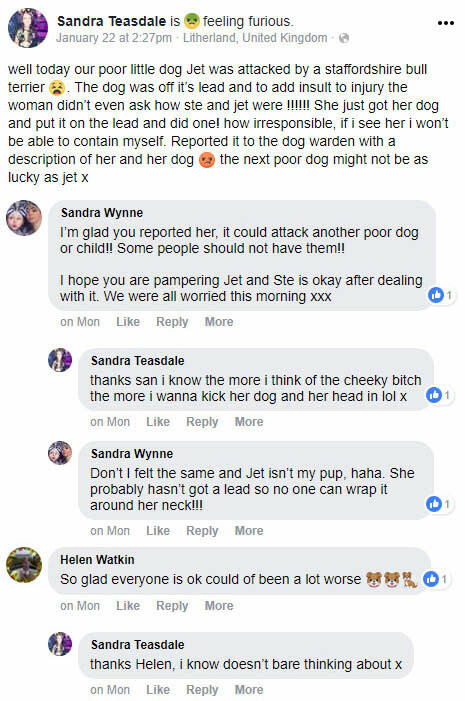 The dog was off its lead and to add insult to injury the woman didn’t even ask how ste and jet were !!!!!! She just got her dog and put it on the lead and did one! how irresponsible, if i see her i won’t be able to contain myself. 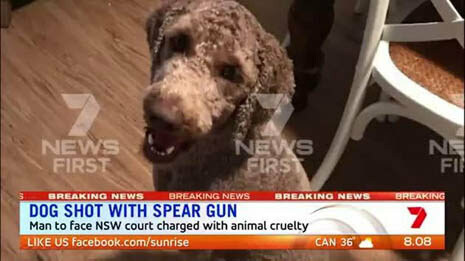 AUSTRALIA -- Alistair Morgan, 45, has been charged over a shocking case of animal cruelty, accused of breaking into a neighbor’s home, beating and shooting her dog through the head with a spear gun on the NSW Central Coast. 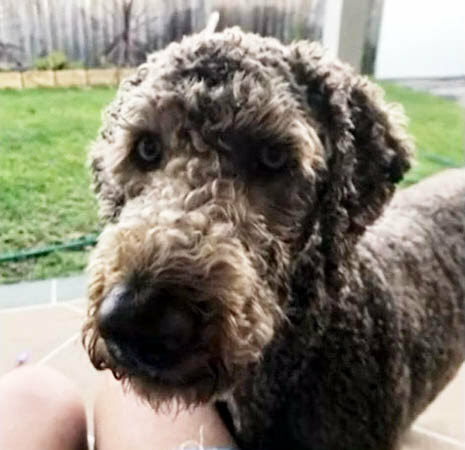 Millie, a brown Labradoodle, has undergone surgery at a veterinary clinic in Sydney’s Homebush. 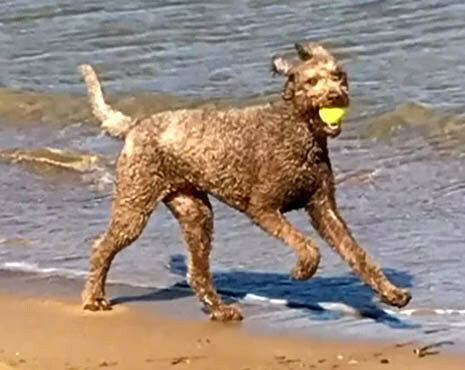 She’s now off life support and “doing quite well,” according to her owner Kim Lott, but they’ll “have to wait and see” as veterinarians slowly begin to wake the dog up. 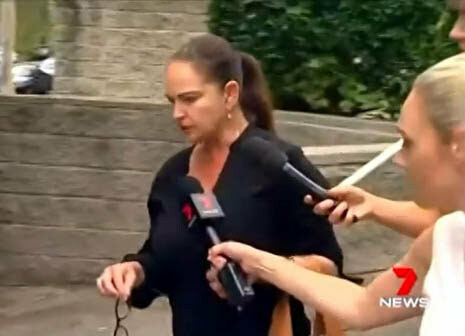 Ms Lott says the sickening attack happened while she was at work, and was the result of a dispute with her 45-year-old neighbour of 15 years, a married father of four, over the dog barking. 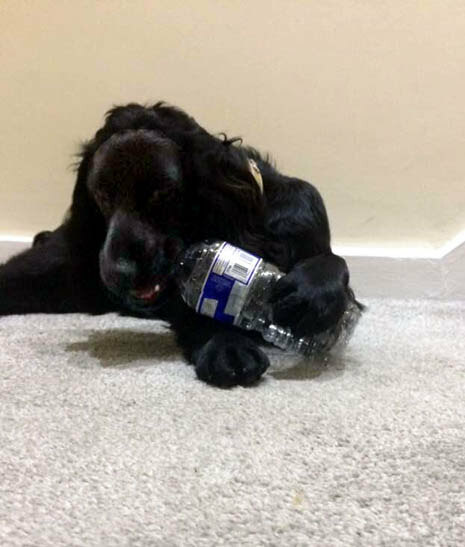 Police allege the man forced entry into her Woy Woy home about midday yesterday, and beat Millie over the head. 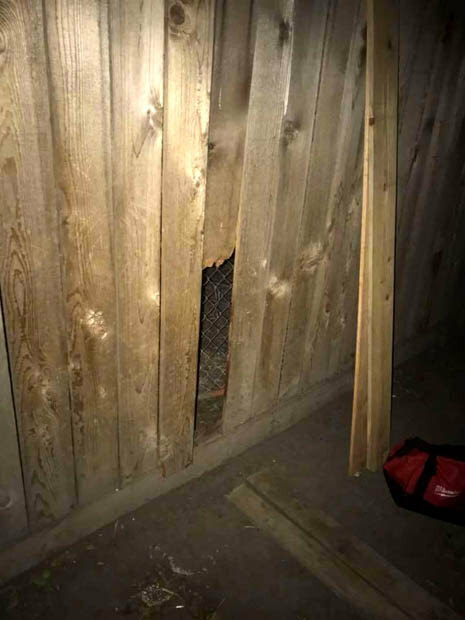 He then allegedly dragged the yelping dog out of the house to his fenceline, then threw her over the fence into his yard, where she became stuck between a fence and the garage wall. Police say he then climbed on top of his storage shed, aimed and fired a spear gun at Millie, shooting her through the head. Ms Lott says she’s not holding up well in the wake of the attack. “I’m just gutted,” she said. “He’s been a neighbour for 15 years, I don’t know what to say. I’m just gutted. She was a beautiful dog. My grandkids all loved her, she just loved the kids. Ms Lott said she took all steps to resolve the dispute with the neighbor, and never imagined her dog would be attacked. 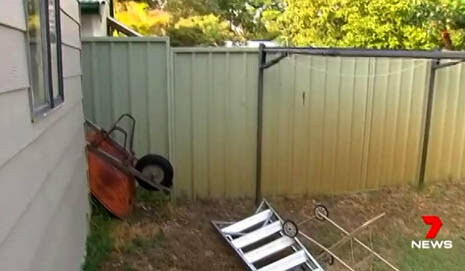 She said she’s heard from neighbours the man has thrown things at the fence and “agitated” Millie in the past. 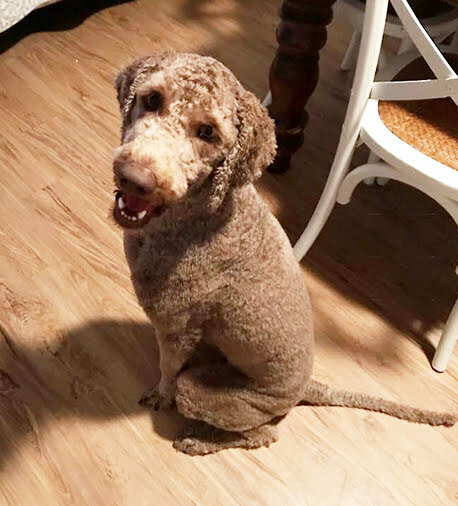 She said she also put up security cameras around her house to monitor how long the dog was barking, and that it amounted to about an hour per day, but that the cameras and surveillance equipment was stolen after the man entered her house. Ms Lott also said the man pushed an outside barbeque against a doggie door, so the dog’s exit from the house was blocked. Mille also suffered a collapsed lung, the result of what Ms Lott says was “a beating” at the hands of her neighbor. “I just can’t believe it’s happened,” Ms Lott said. She said she’d never had any problems with her neighbour before she got Millie. “Only since I got my dog because it was barking,” she said. Ms Lott said she no longer wants to live in her home knowing what her neighbor has allegedly done to her dog. “I’m scared stiff now. I live by myself. Millie was my protector, slept with me all the time. Just a beautiful dog,” she said. 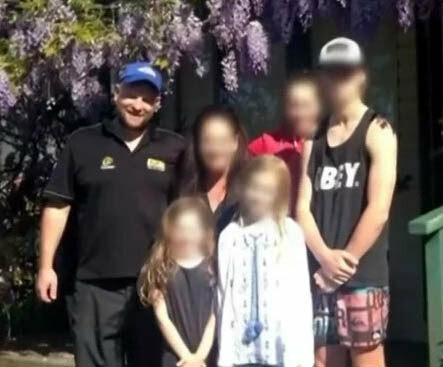 Alistair Morgan, 45, was arrested and charged with committing an act of aggravated animal cruelty, firing a spear gun to injure a person or property and breaking and entering into a house to steal goods worth less than $60,000. He will front Gosford Local Court today. 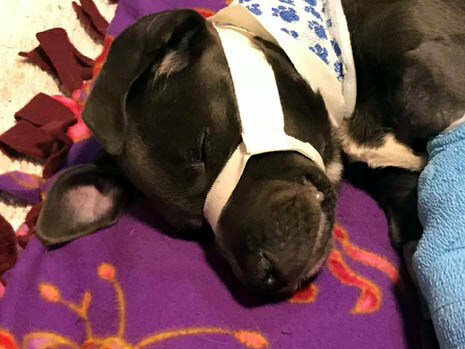 INDIANA -- A man has been arrested and charged with severely beating a 4-month-old puppy so badly that he broke multiple bones. 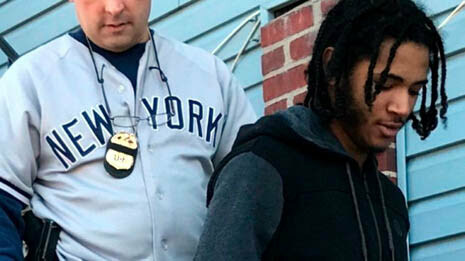 Lemontrae Bible, 24, was arrested Friday at a home on N. Kenyon Street. 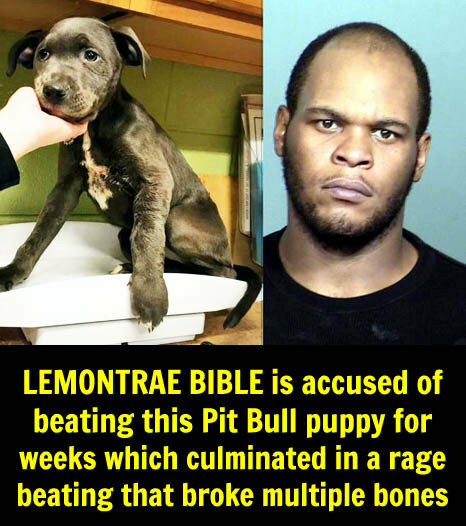 According to police reports, Bible was charged as part of an investigation into animal abuse where a 4-month-old puppy was beaten severely. Bible’s girlfriend, Holly Brand, says he started hurting the puppy shortly after she got it for her daughter. “He had pistol whipped her and actually had a broken tooth,” said Brand. She says the abuse started after the puppy had an accident in their home. “I didn’t really think it was that bad – I didn’t want to believe it. I don’t know. I should have stepped up more sooner,” said Brand. 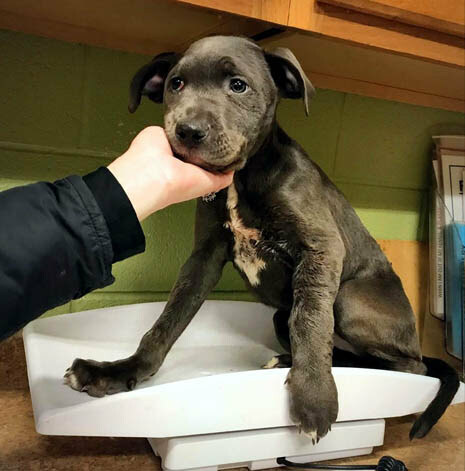 Officers with the Indianapolis Metropolitan Police Department found the puppy while responding a house on N. Kenyon Street. The puppy, named Halsey, is being cared for by Zionsville-based rescue Every Dog Counts. The group shared some of Halsey’s story on their page Thursday, along with a link to raise money for her care and recovery. Halsey was so abused that she suffered extensive jaw and head fractures, broken bones and had to have a tube inserted so that she could get nutrients while she recovers. 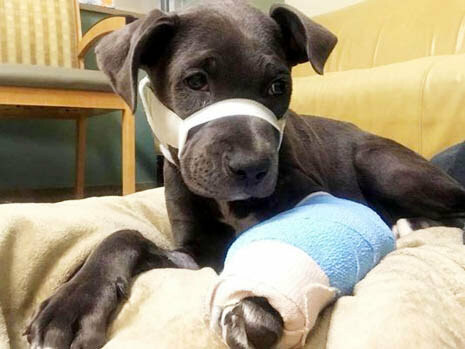 Halsey went in for surgery on Thursday, according to the rescue, to try to save her leg, which was broken completely in two. 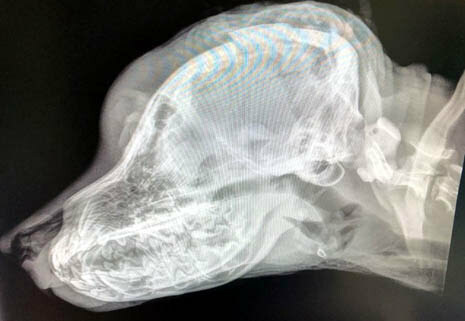 “Through the process of multiple diagnostic tests, we’ve realized that this has probably been going on for a while – more than one incident,” said Dr. Johnny Cross, Medical Director, VCA Advanced Veterinary Care. “It is simply not fair for life to have been so brutal and painful for this baby,” the rescue posted. If you would like to donate to Halsey’s care you can visit the Every Dog Counts Rescue Facebook page and click “donate” under Halsey’s story. The rescue will also help find Halsey find her forever home when she’s fully recovered and ready to be adopted. Bible is charged with animal cruelty and possession of a firearm by a serious violent felon. 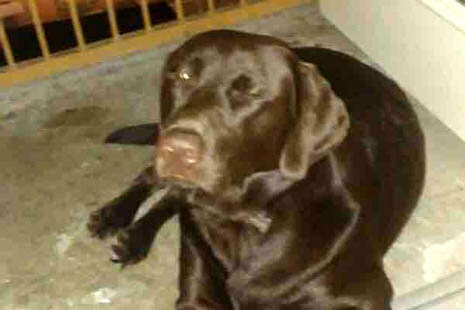 So we have this beautiful 9 month old full blooded chocolate lab his name is bullet! He has been with us almost an entire year we got him at 7 weeks old! He was a gift I gave to my wife for her birthday and we love him dearly. He is a miracle he’s tuff. He survived parvo; he is a fighter. he’s vary smart and sweet and playful loves people and other animals. On Monday everything changed I got a call from my neighbor and he she told me I needed to get home my dog was being attacked I ran home as fast as i could. When I arrived I found our baby boy Bullet. Ripped apart and bleeding out I rushed him to my truck and immediately rushed him to the vet. I found out that he had been attacked by three pit bulls who broke through our back fence line and started ripping him apart for no reason. 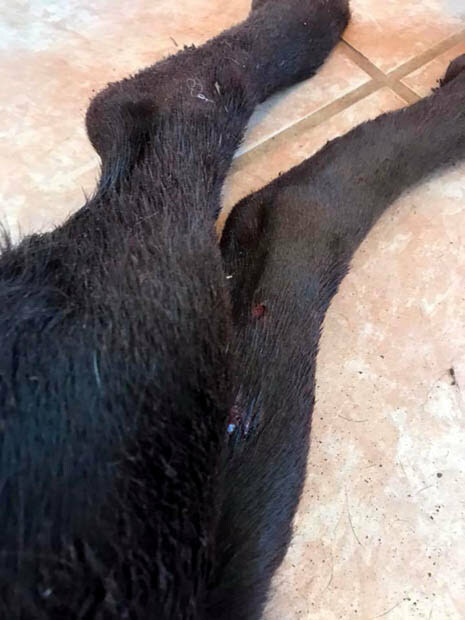 Bullet has to have left front leg amputated to survive the dogs ripped all his nerves and veins out of his leg. The neighbor's sons saw everything they took videos and pictures for proof to the police. 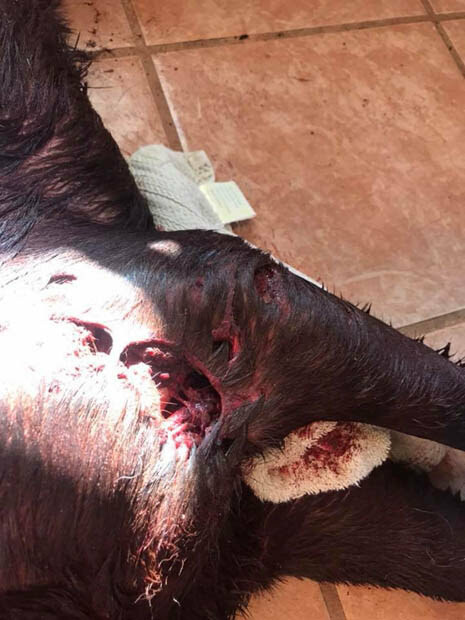 One of my neighbors told me the owner of the pit bulls jumped our fence and got the pit bulls out before animal control showed up, covered the hole up where they came through and left our dog Bullet bleeding out on our back porch. 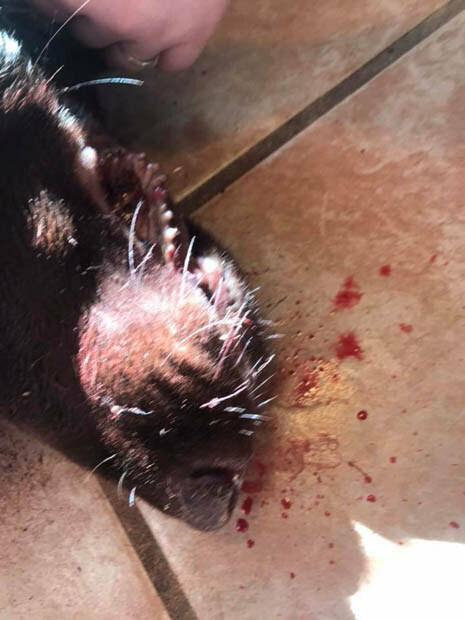 I called the police after getting Bullet to the vet and got the neighbors to show him the video and pictures and they took the main red pit bull because he had already killed other dogs in the past. Animal control did not help. The police took the dog to put him down. Also bullet made it through surgery but now he’s getting his organs flushed out because they have been damaged badly! Savannah Larue Update: they picked up the female pit bull and the animal control gave them one chance to get her out but they have not, all those bills stacking up and can’t afford them pretty sure they aren’t going to get her out. So they are probably going to put her down. 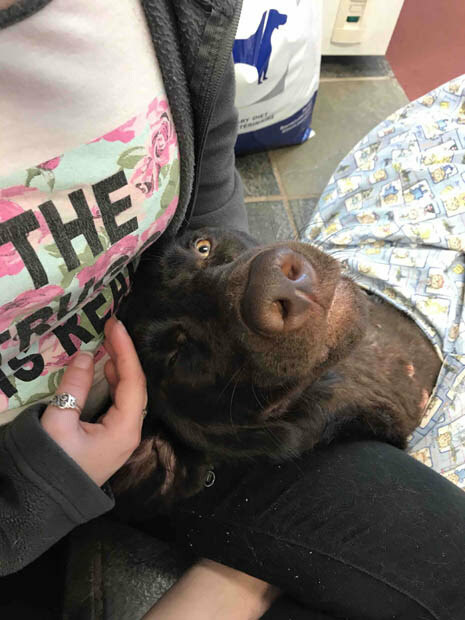 Bullet is a 9 month chocolate lab and is a fighter! He survived Parvo at 8 was old. Today he was attacked by 3 vicious pitbulls after they tore through our sons stockade fence. 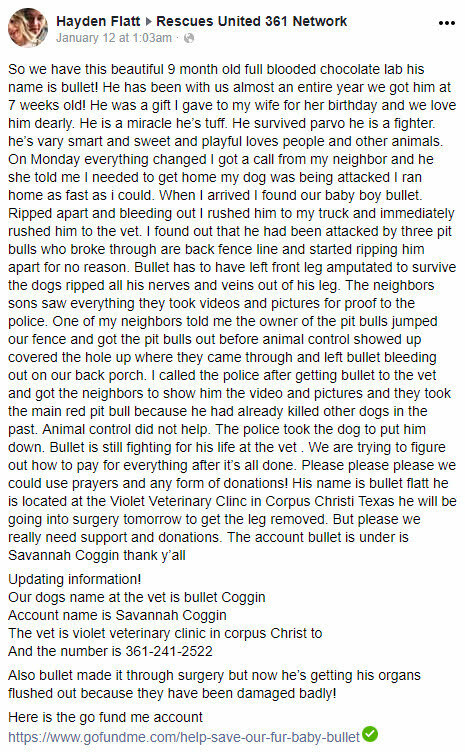 The dog owner jumped the fence got his dogs tried to cover up the damage where they entered and then put Bullet on the back porch to die!! Thank God another neighbor witnessed this and called my son. 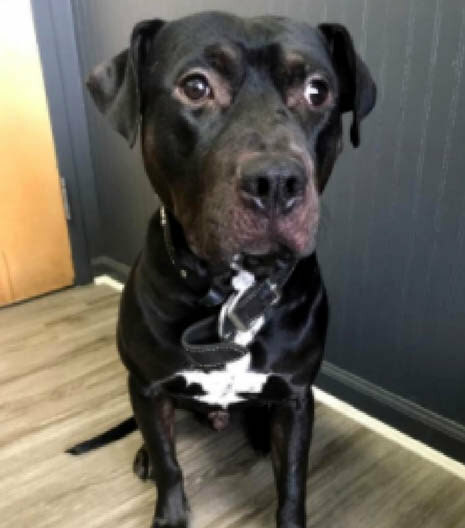 Bullet is currently at the vet under going surgery to save his life! 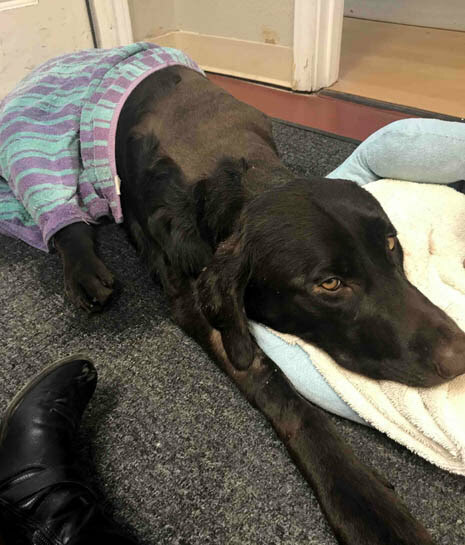 Bullet will lose his hind leg to be able to survive! He is my son and his fiancé's baby and they are using all their finances to save him. He told me he is using all the money they saved for their wedding and anything else they have to save him. 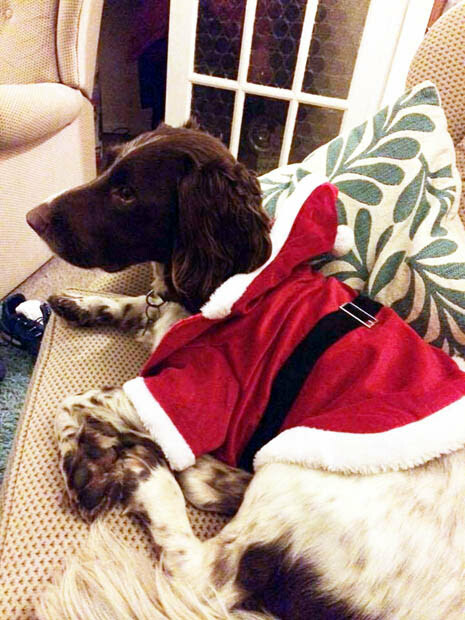 Please if you can spare anything it will help Bullet and his loving parents. Thank you in advance for your love and support. I will keep everyone updated on his recovery. If nothing else please keep Bullet and his parents in your prayers. God Bless everyone!! Last night was scary Bullet had a lung collapsing so they couldn’t do surgery. I spoke with the vet this morning Bullet made it through the night and is now stable. No surgery today they won’t him to be a little more conscious probably tomorrow. I will keep everyone posted!! Thanks for all the prayers!! Bullet was unable to undergo surgery yesterday due to a punctured lung and not stable enough. Today he is stable more alert but feeling everything. Hopefully he will have surgery tomorrow to amputate his left front leg so he can begin the long road to recovery. PLEASE PRAY!! Bullet is undergoing surgery today at noon to amputate his left front leg. The vet gives him a 50/50 chance of making it. He is a fighter so we are being strong. Please pray for Bullet and the vet. Good news Bullet made it through surgery!! Not out of the woods yet, but he is one tough puppy. He will be at the vet for about another week so vet bill are piling up!! Donations are definitely needed no one can afford this by themselves and I know my kids can’t. Thanks for caring!! Here is Bullet today. Poor baby!! First off thank you for all the donations and prayers we appreciate it so much. We saw Bullet today he was wagging his tail when walked in. He did stand for 10 seconds. Here is the thing, the vet is very concerned about his kidneys and is doing blood work. We will know tomorrow the results. 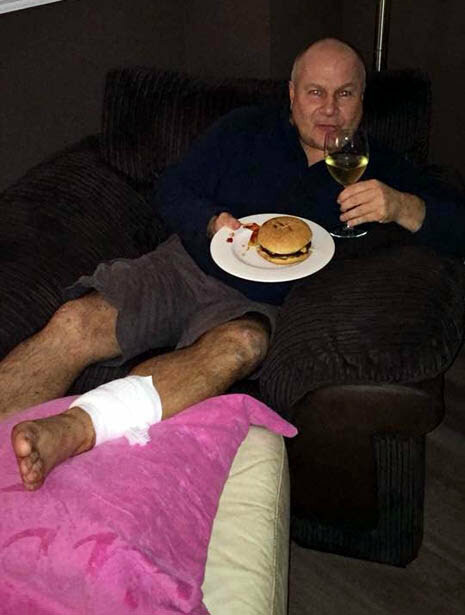 He needs to have 60% viability in them to be able to recover. 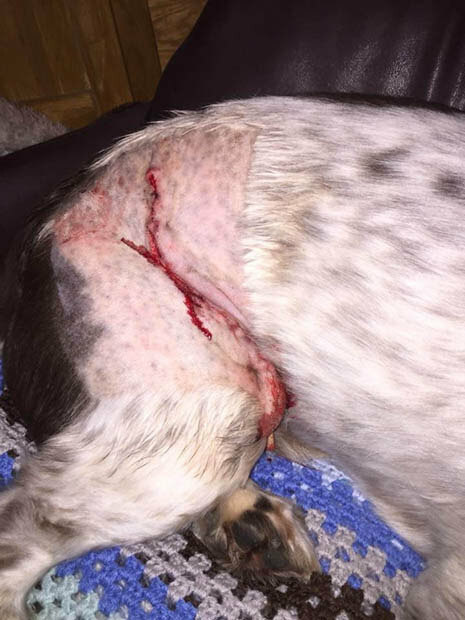 This is the worst case she has ever seen from a pit bull attack. Please say a prayer for Bullet and I will give a update as soon as I know. The vet bills keep building everyday at about $150. 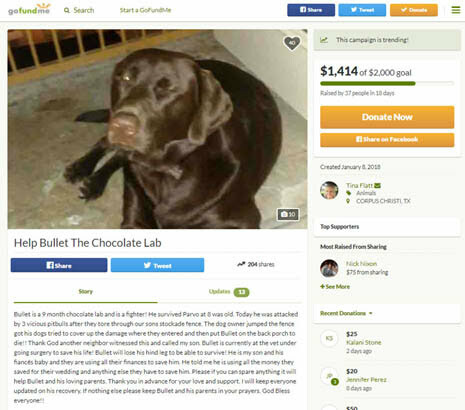 Please share Bullets GoFundMe page on all all your social media and with family and friends. His vet bill today is at $1893.99 and will continue to rise daily. Thank you again! Bullet is walking on his own today!! He went outside to go potty got down stairs and everything all by himself!! Bullet has an infection in his surgery site hasn’t come home yet!! Pl are keep him in your prayers! Bullet was sure happy to see his mom and daddy! !